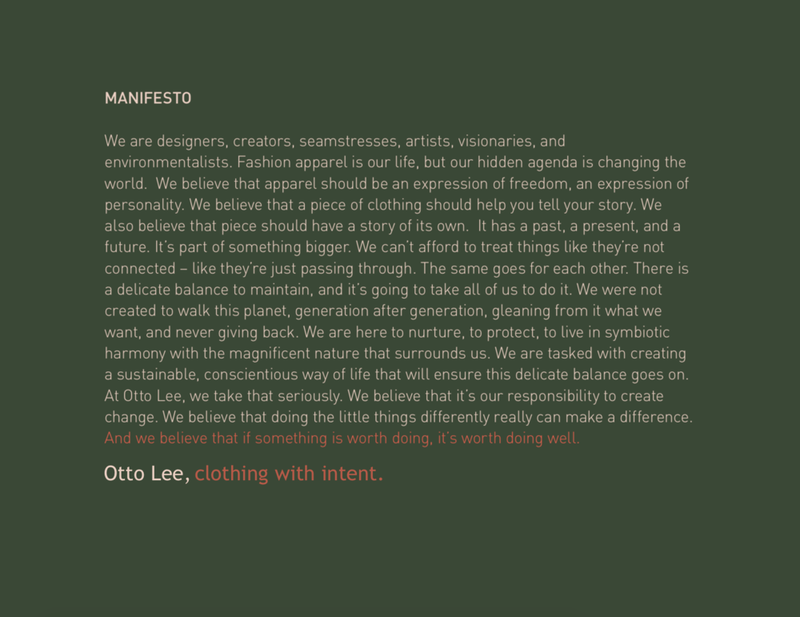 a manifesto is a rallying cry, a declaration of intention, spirit, passion, and values, and an introduction to the origin story of a brand, all rolled into one. some manifestos speak only to internal audiences, some are created to resonate with the consumer. i like to believe that a really strong manifesto can do both. here's a collection of pieces i've written that fall within the broad definition of manifesto—from abstract and flighty anthems to literal and informational brand stories. a hyper-focused team within the Nike brand needed a new image, one that would position them as a true insights and information group with their finger on the pulse of local running communities around the world. i was brought in by SET to help make that happen. 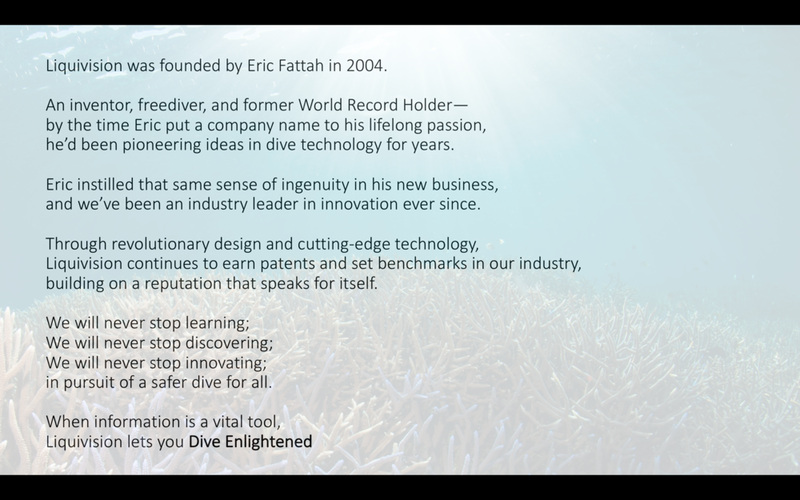 i helped facilitate a two-day workshop with the team and build a brand platform, including this manifesto and naming (omitted).